We suspected it, but showrunners David Benioff and D.B. Weiss have finally confirmed that flashbacks to the past of Westeros will be a part of the show's fifth season. The duo 'fessed up during a Q&A in Spain, where they're filming the upcoming season's Dorne scenes. So now the question is, how will we be getting these flashbacks, and of what? 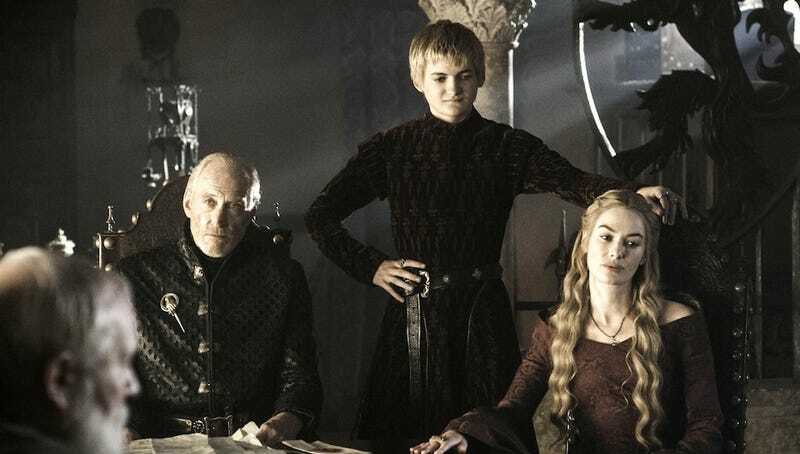 We know young Cersei and Lannister Family Origins will be part of the show, but what else? Will Bran be seeing these events during his Bloodraven training? Or will they just be normal flashbacks? Does it even matter? In the sense that I couldn't be any more excitted for GoT season 5, no, it doesn't.